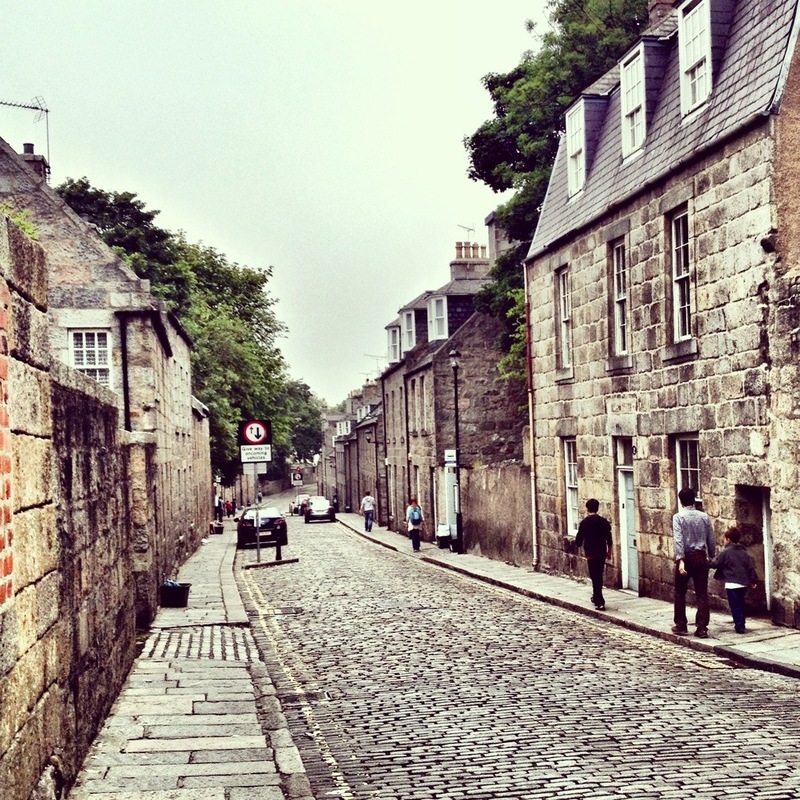 Our second week in Aberdeen has been full of cobblestones, pretty buildings, new discoveries and big adjustments. We’ve logged some miles seeing our new city, the center of which is a constant bustle of activity. I could sit in Union Square and people watch for days. 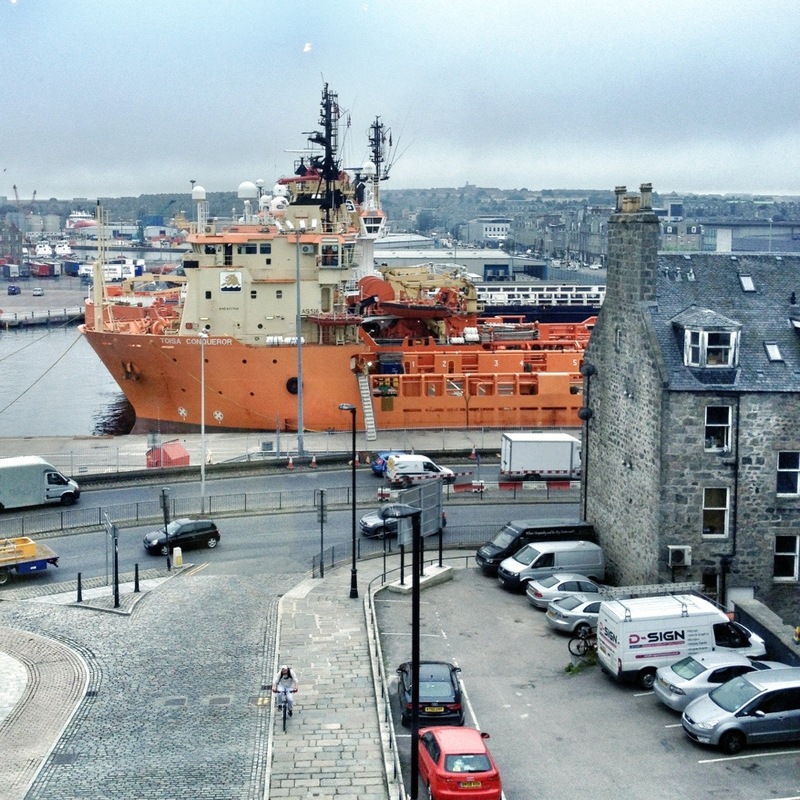 Before moving here, we knew that the primary industry in Aberdeen is oil, but seeing the harbor full of oil rigs coming and going brings the activity in the sea to life. 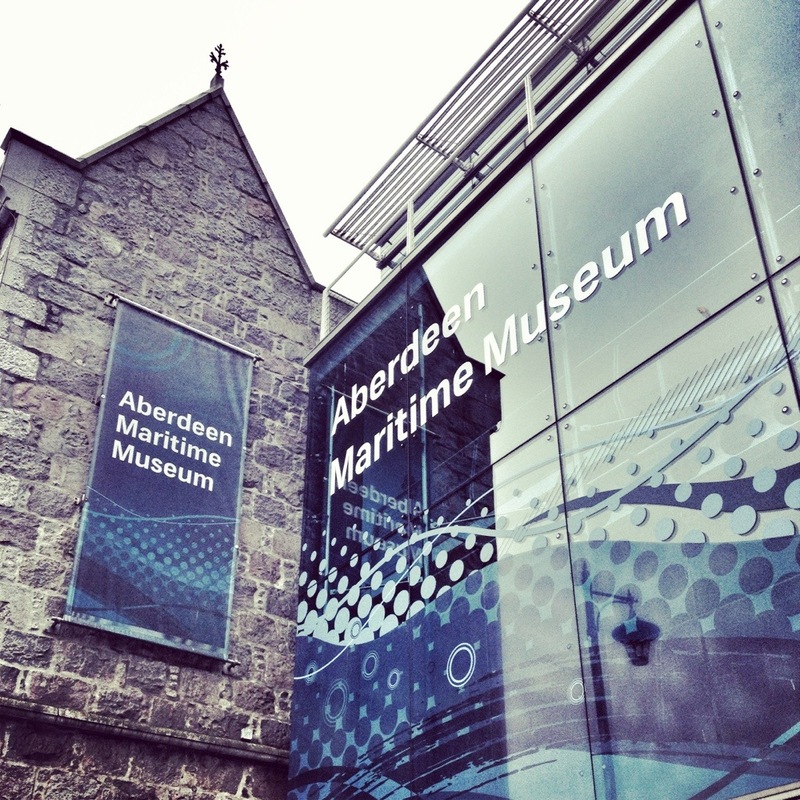 We visited the Aberdeen Maritime Museum (which is free, yay!) 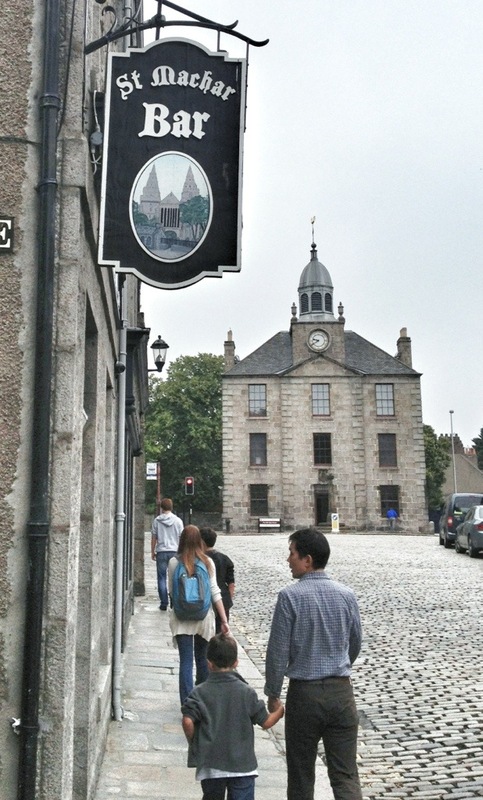 and learned all about the growth of Aberdeen from a small fishing town into an international city after the discovery of oil in The North Sea. We watched videos about what life is like for offshore workers and helicopter pilots. Super fascinating! As we’ve met people, it’s been interesting to note how many work in the oil industry in some way or another. Two weeks gone and four weeks at home is standard, which sounds lovely until you hear about how dangerous the work is. 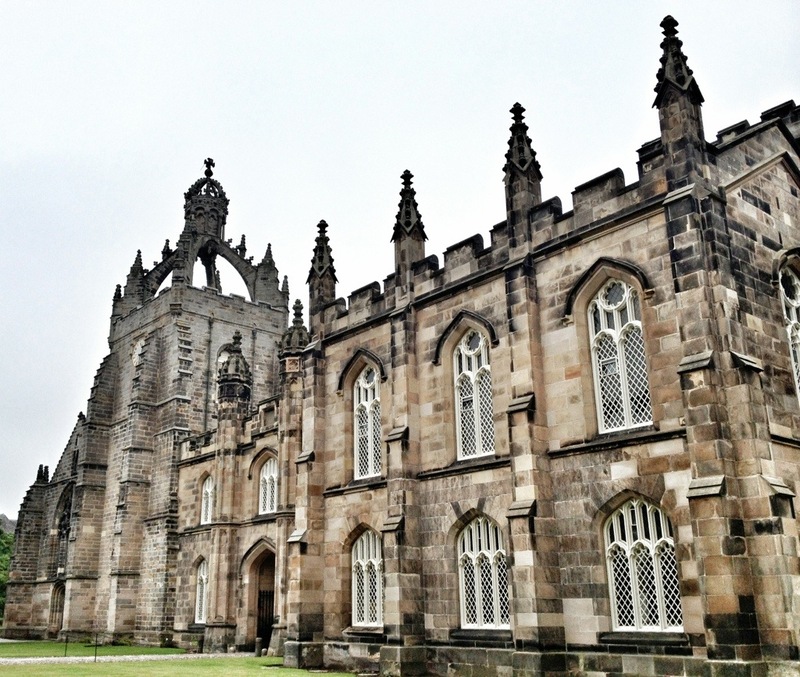 We’ve also spent a good bit of time wandering the University of Aberdeen where Taido will begin his PhD work in October. The campus is between where we are currently staying and where the kids attend school, so we walk by it every day. I love all the buildings and towers! 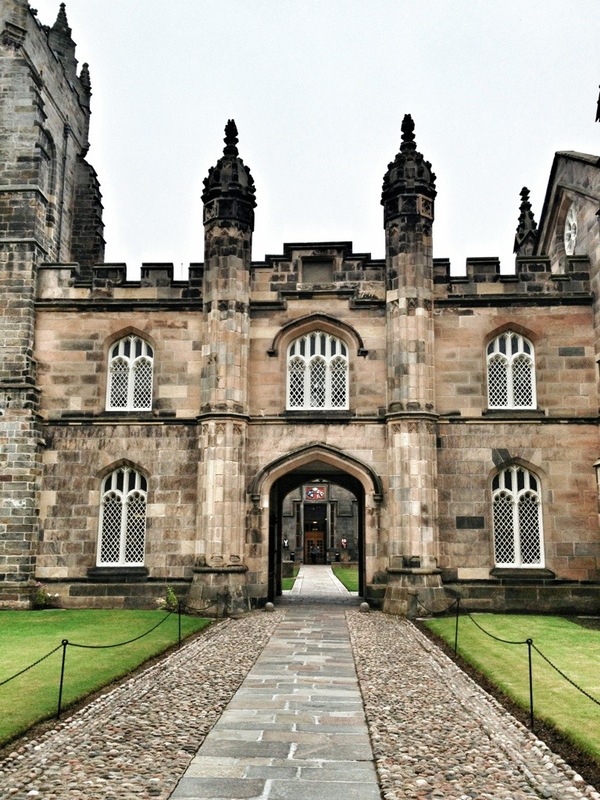 The part of the University where Taido will be studying is called King’s College. He will actually have an office near this building, where he can keep all his books and papers and things. And you know, pretend he is Professor Dumbledore. 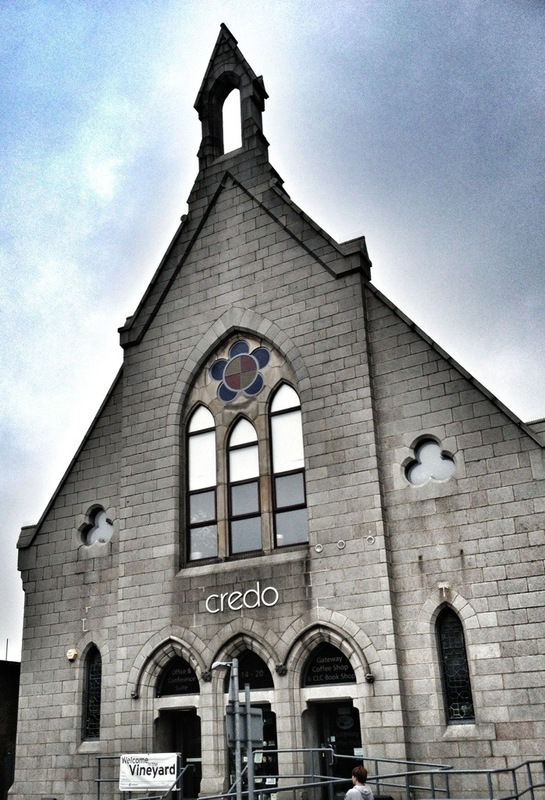 We visited this lovely church full of precious, kind folk on Sunday. Then we went to eat lunch at the train station, which is also a shopping mall. 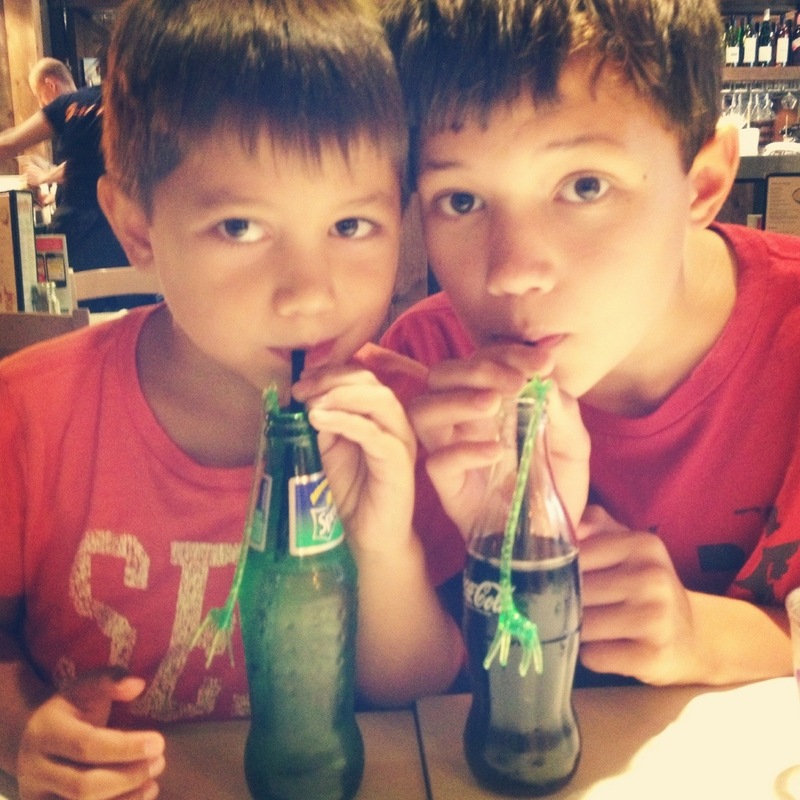 The boys were excited to have the kids’ meals with sodas. 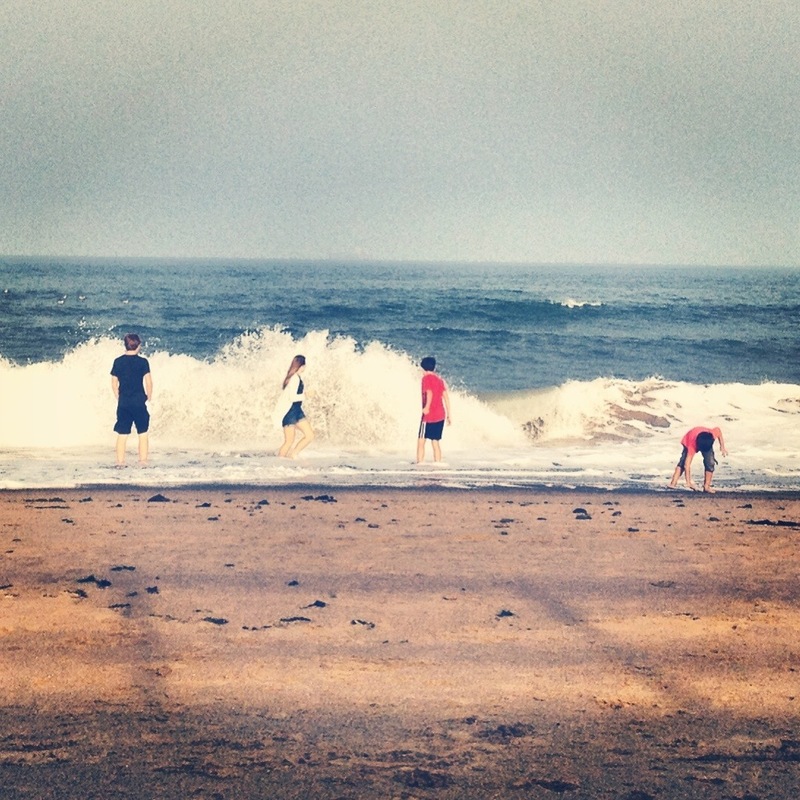 Of course, no matter how gray and chilly it is, the kids love to return to the beach at the end of the day’s errands or school. The waves seem to wash away all the confusion and change. At least for a little while. Thanks for joining us – I hope you will join us for our Twitter chat today too! What an incredibly beautiful place to work, study, play…live!!! I can definitely see Taido as Prof. Dumbledore in those old romantic buildings. Surely there’s no better place to end a busy day than on the beach looking out at the vast ocean!!! It really is lovely. I think you’re right. Taido will be quite at home here. 🙂 And we’re soooo thankful for that sea! Such beautiful photos. Thanks for joining us today. Thanks so much! I’m enjoying your photos as well! Everything’s so pretty – I just love the look of these buildings. thanks you for sharing with us! I’m enjoying following your travels through IG too! Thanks for sharing the link up! Praying for your transition daily, friend, especially for my MP. I’m so very thankful for you friend! Prayers needed daily for certain! Thank you so much for sharing these gorgeous pictures. 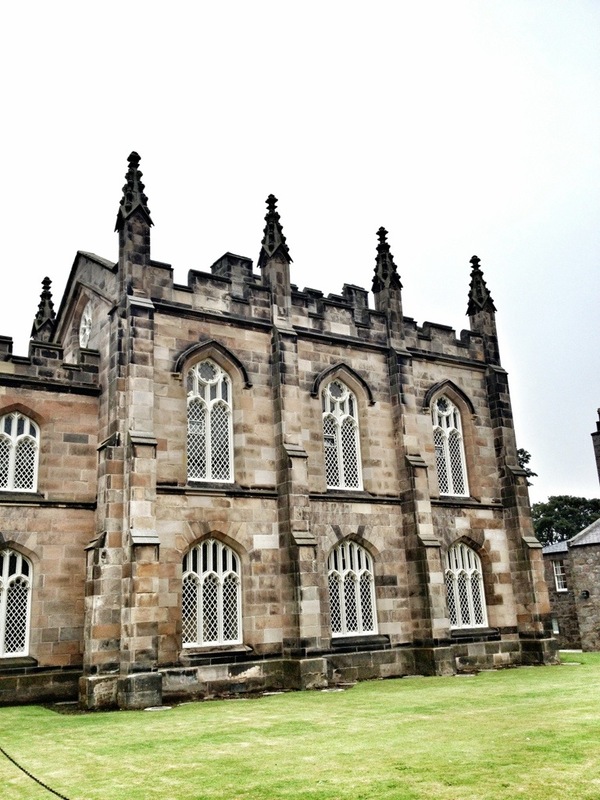 What an adventure for you and your family….love all the buildings and especially the sea. I am praying for all of you daily. I am so happy for you, but you are already missed at FN! Thank you so much for your prayers! We need them daily and we so dearly miss FN too!! 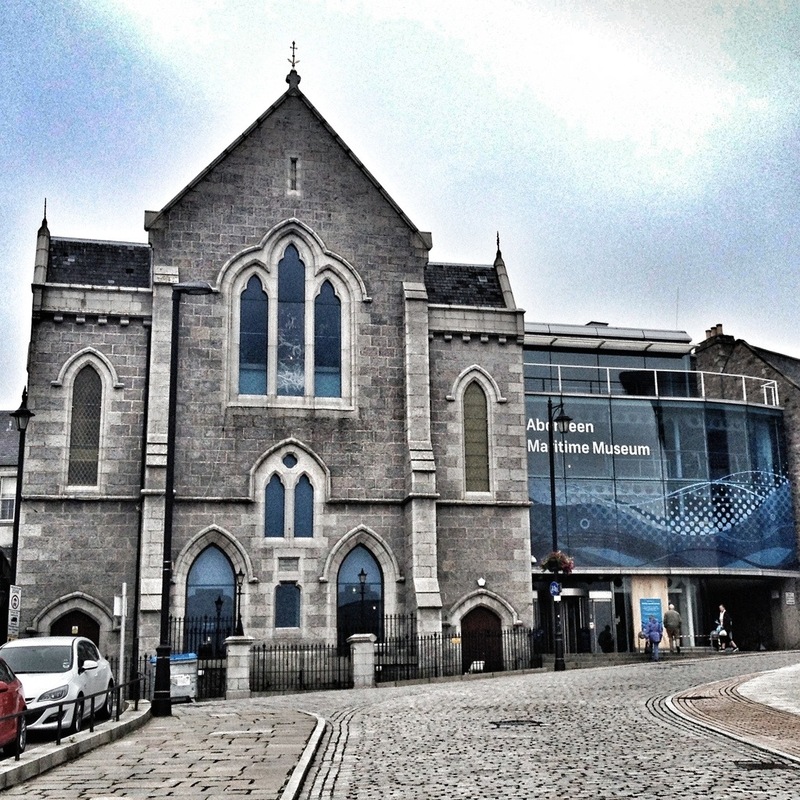 Love the journey through Aberdeen. Good luck with the first few weeks in a new place. Always so exciting! Thanks so much for stopping by and for the well wishes! We’re starting to settle in a bit. They sure like cobbles & pebbles over there. 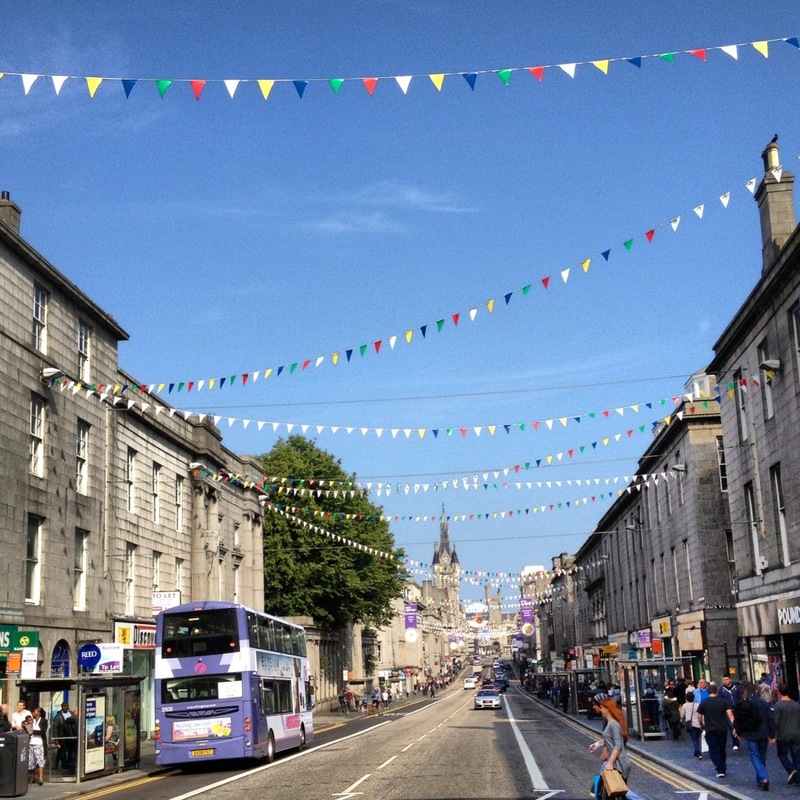 Looks lovely – I hope Aberdeen knows how fortunate it is that you’re all there! 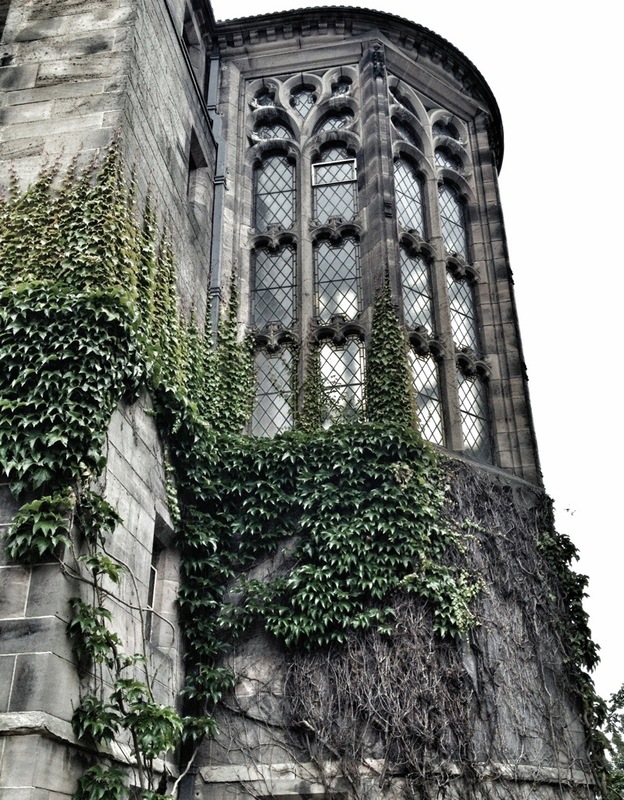 The dig I just finished is co-run by the University of Aberdeen – I’ve been very curious about the city! I’ve heard it’s rather gray, but it looks lovely.